WASHINGTON, D.C. – U.S. 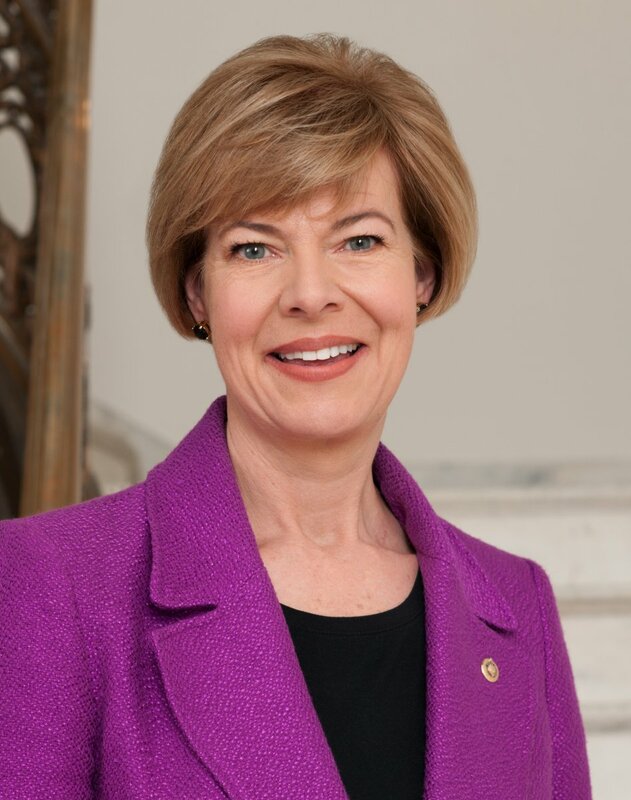 Senator Tammy Baldwin joined Senator Jon Tester (D-MT) and 19 of their colleagues to take the Department of Veteran’s Affairs (VA) to task for misusing its resources for suicide prevention outreach. Following a report from the Government Accountability Office that poor leadership at the VA resulted in a misuse of resources and lackluster outreach efforts to at-risk veterans, the Senators are demanding a full accounting of the VA’s budget for suicide prevention and mental health outreach and for the VA to consult with public and mental health outreach experts on how to better track the VA’s performance. Of the $6.2 million allocated to paid suicide prevention outreach like promoted social media posts and sponsored keyword search results, the VA only spent $57,000, less than one percent of its budget. The report also found that the VA does not have trackable goals or targets to evaluate the effectiveness of its suicide prevention efforts. In addition, the report found that a lack of consistent or permanent leadership hampered the VA’s suicide prevention efforts and outreach. Baldwin and Tester are joined by Senators Patty Murray (D-WA), Richard Durbin (D-IL), Jack Reed (D-RI), Robert Menendez (D-NJ), Bernie Sanders (I-VT), Sherrod Brown (D-OH), Amy Klobuchar (D-MN), Michael Bennet (D-CO), Kirsten Gillibrand (D-NY), Joe Manchin (D-WV), Richard Blumenthal (D-CT), Brian Schatz (D-HI), Mazie Hirono (D-HI), Elizabeth Warren (D-MA), Tammy Duckworth (D-IL), Maggie Hassan (D-NH), Catherine Cortez Masto (D-NV), Tina Smith (D-MN) and Doug Jones (D-AL). The Senators’ letter is available here.